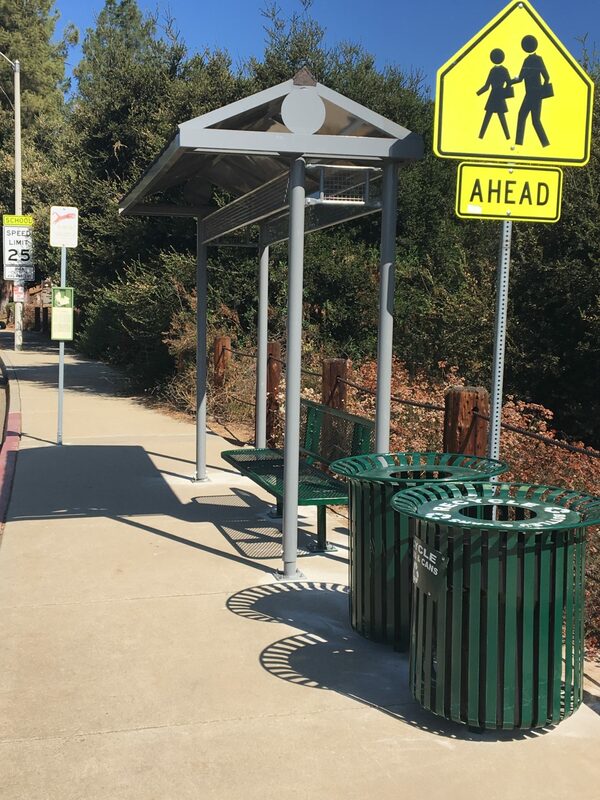 VCPWA’s Transportation Department has recently completed a project to improve bus stops on the Kanan Shuttle route in the Oak Park area.Various shuttle stops have been improved, including the stops on Kanan Road that serve the area near Medea Creek Middle School and Oak Park High School. 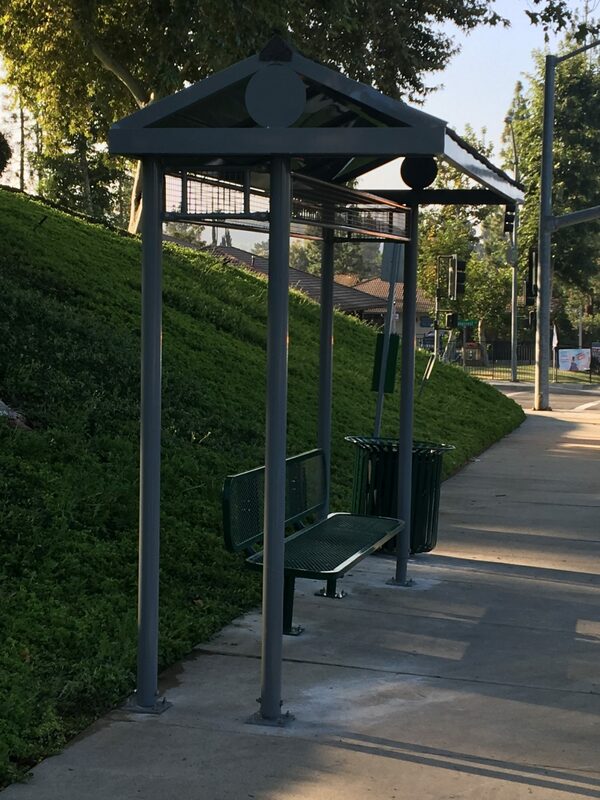 The improvements include adding amenities to the stops – benches, shelters, and trash and recycle receptacles. This improves the experience of current riders and helps make public transportation a more attractive option for those who may not have tried the shuttle yet. 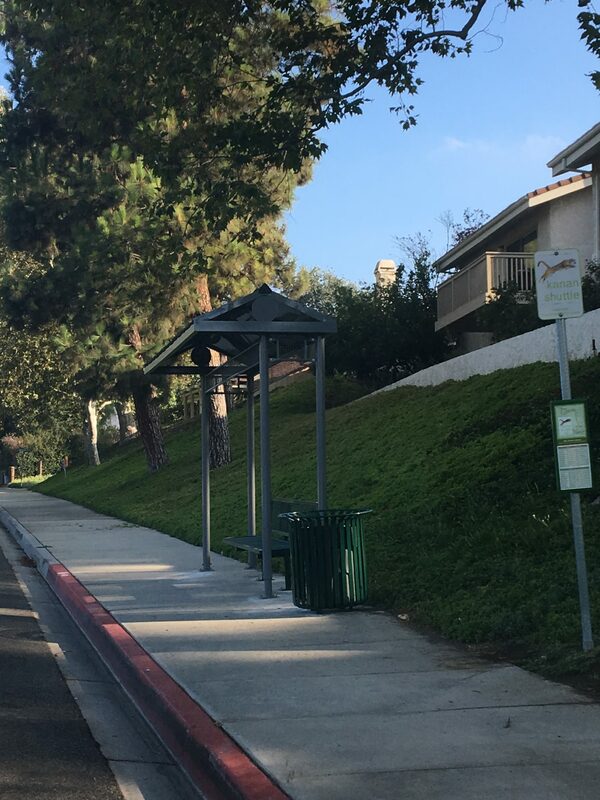 The Kanan Shuttle is a free service provided by the County of Ventura in partnership with the City of Agoura Hills, Oak Park Unified School District, and the Oak Park County Service Area No. 4. 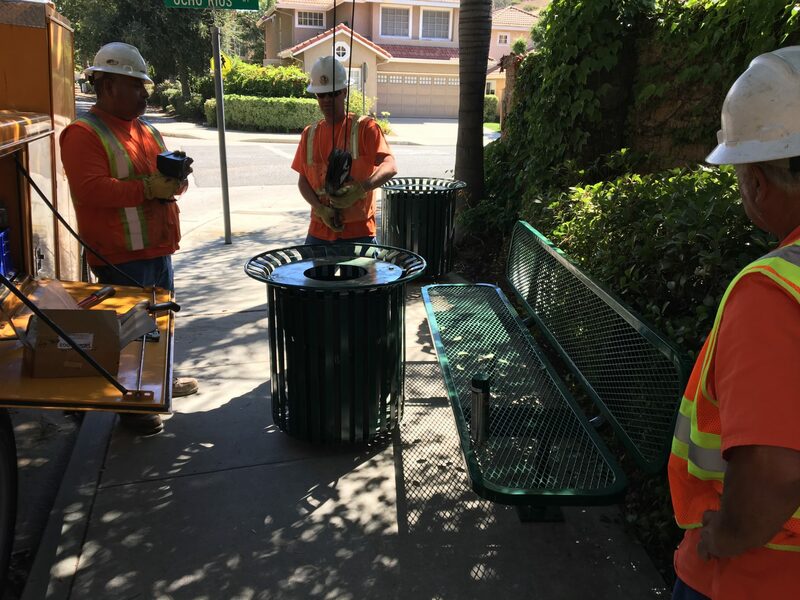 It is operated by the City of Thousand Oaks. 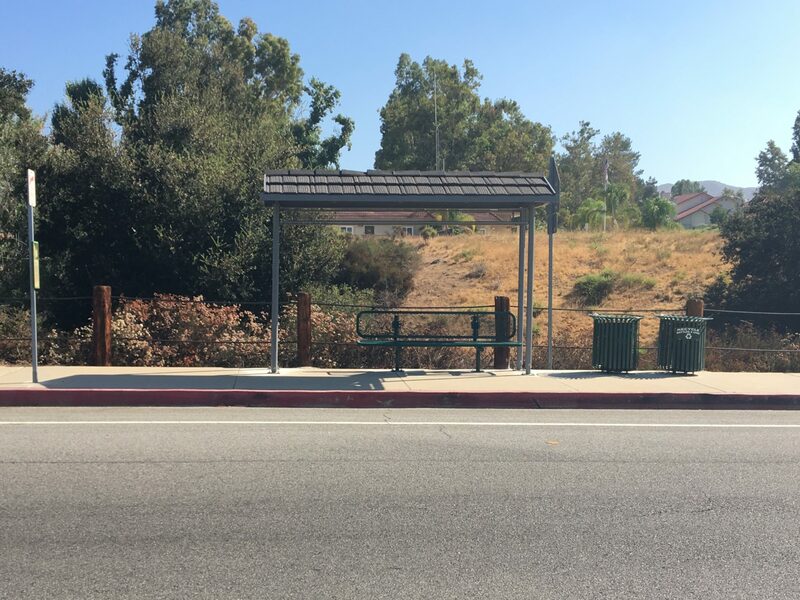 PreviousPrevious post:VENTURA COUNTY COLLEGE STUDENTS RIDE FREENextNext post:An important note about road and bridge safety from Ventura County Public Works Agency.